Jessica Amelia is a renaissance woman: a self-taught musician, wood worker, music gear tech, and graphic designer. She has performed and recorded with The Empress Trees, Drive the Hour, The Obvious Tells, and solo to name just a few. 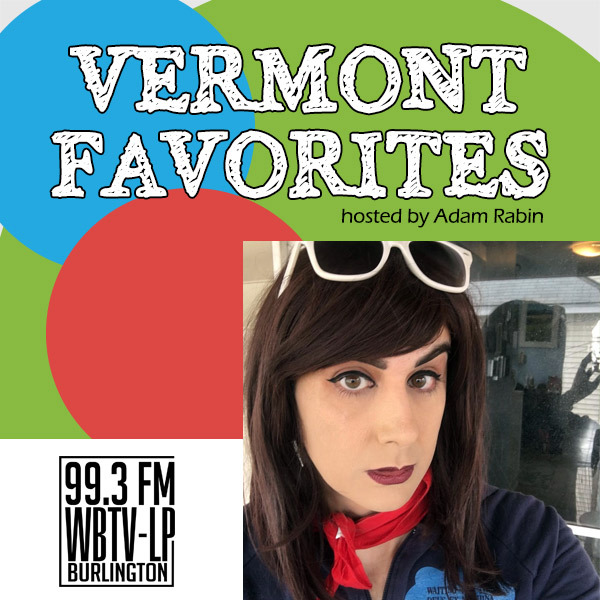 We discuss the pros and cons of performing with a band and on her own; the underground Trans Punk scene; and how she uses Instagram to both share her work and connect with others in the Trans community. ← VF026: Bobby Hackney Jr.